If you are interested,then please call 214-948-9999 for pricing and reserving. 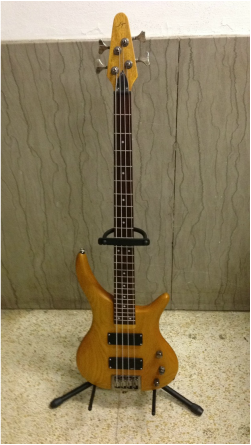 The JT bass guitar is a nice bass with a natural body and a unique sound. 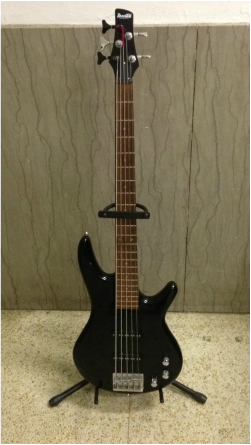 The JT bass guitar is a light weight bass that continues to blow peoples minds in all sorts of ways.